Found 22 blog entries for April 2016. Thursday, April 28th, 2016 at 5:10am. 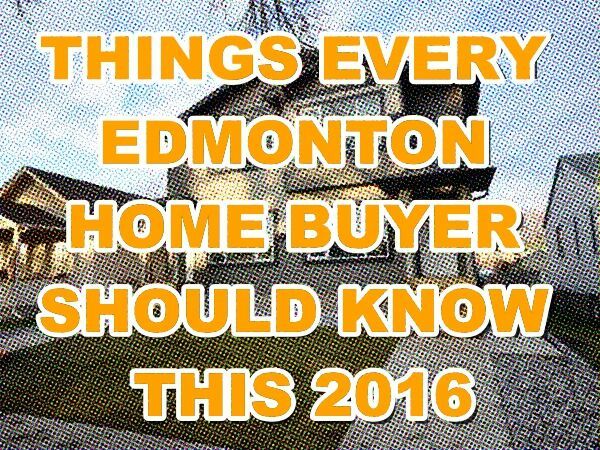 This is a continuation to our previous post THINGS EVERY EDMONTON HOME BUYER SHOULD KNOW THIS 2016. In our previous post, we discussed how Edmonton homebuyers could make a real estate transaction easier and less of a hassle. This time, we’d like to share how Edmonton home sellers, for their part, can contribute to making real estate faster and more efficient. Realtors conduct a Comparative Market Analysis to figure out the fair market price of your Edmonton home. 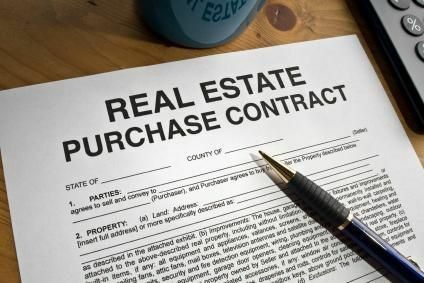 Remember, your Realtor will work for your best interest, that’s the reason s/he wants to sell for the best price. Wednesday, April 27th, 2016 at 7:18pm. What makes real estate buying hard? 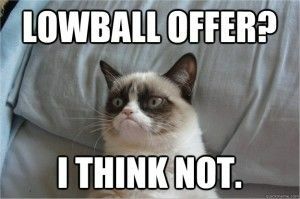 It’s when buyers don’t listen to a Realtor’s advice. If you’re thinking of buying this week, here are a few things you need understand to make things easier, both for you and your Realtor. It is critical that Edmonton homebuyers have realistic assumptions on the prices of properties from day 1. 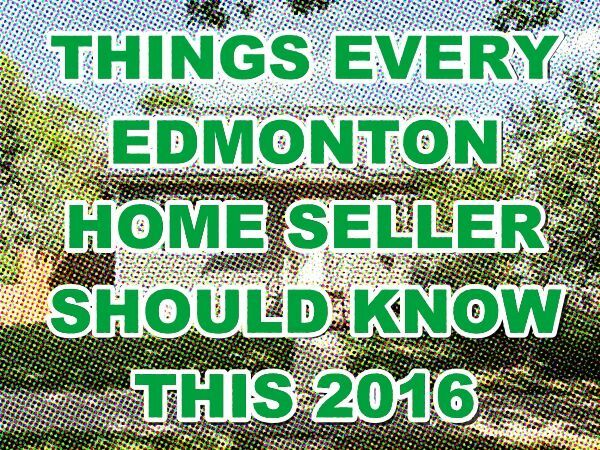 New Edmonton homes for sale might require you (as a buyer) to offer at a full price. Aside from not being able to secure your chosen homes, you will waste time, money and effort if you’ll keep on trying to submit lowball offers to sellers. Tuesday, April 26th, 2016 at 9:34am. 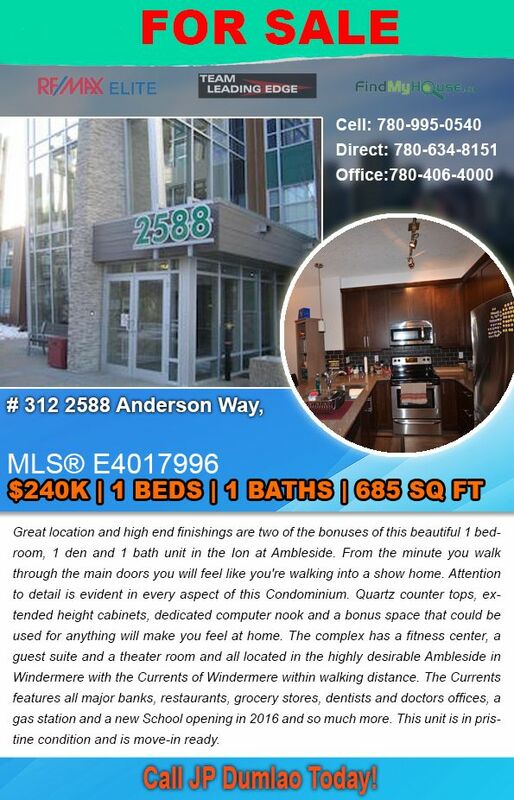 Ever wanted to live in Ambleside Edmonton? Here's a great opportunity for you to make that happen! JP Dumlao, Team Leading Edge's managing partner have just listed this 1 bedroom, 1 den and 1 bath unit in the Ion at Ambleside. The property offers a great location with high end finishings all for the price of only $240,000! For more from Team Leading Edge, follow the team on Twitter at @teamleadingedge, subscribe via this RSS feed. Make sure to subscribe to Team Leading Edge daily newsletter on the Edmonton Real Estate market. Sunday, April 24th, 2016 at 7:12am. We're finally entering the last week of April and 18th week of the year. The period covering April 15th to the 22nd seemed to favor both the buyers and sellers. Friday, April 22nd, 2016 at 10:45am. Ever wanted to live in Rutherford? Well, now is your best chance to do so! This 2 bedrooms, 2 bathrooms, 858 sq ft home located in Ellerslie can be yours for only $195,000. It's location make your future home just a few minutes away from beautiful recreational paths as well as a shopping center and ample access to various commuter routes, public transportation and local schools. Bus stop directly in front of development, plus future LRT/Park & Ride facility will be at Ellerslie & 127 Street. 1 pet/unit with board approval. The best part about all of this? the condominium fees include utilities like the heat, electricity and water! Now, you only have to worry about Phone & Cable! Friday, April 22nd, 2016 at 10:22am. It's out! 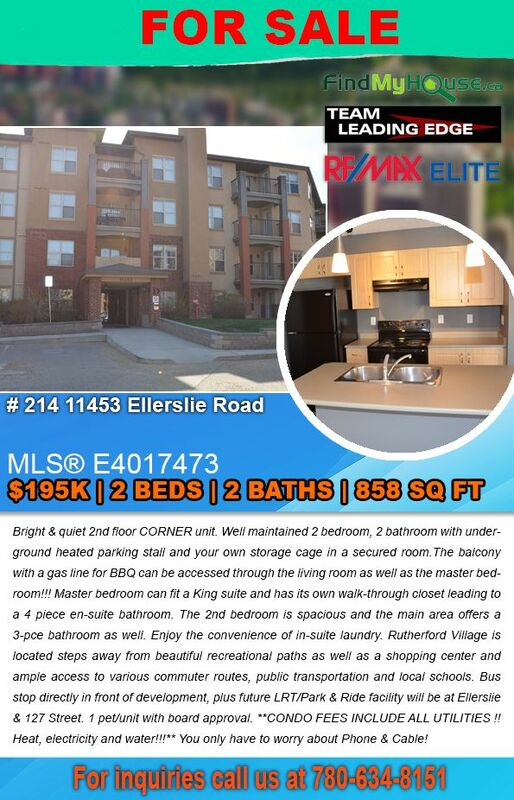 This 2 beds, 2 baths condo is now out in the market and selling for only $195,000! Offering 858 sq ft of living space, this jewel of a property is a deal you can't miss. For one, it's a corner unit! that means you get more viewing area. Second, it's only on the... get this... 2nd floor! In case of emergency, you're just one floor away from escaping out! Now, if those two awesome feature doesn't still convince you, maybe the balcony with a gas line for BBQ that can be accessed through the living room as well as the master bedroom will. Surely, if you knew that the master bedroom can fit a King suite and has its own walk-through closet leading to a 4 piece en-suite bathroom, you'll own this immediately, eh? 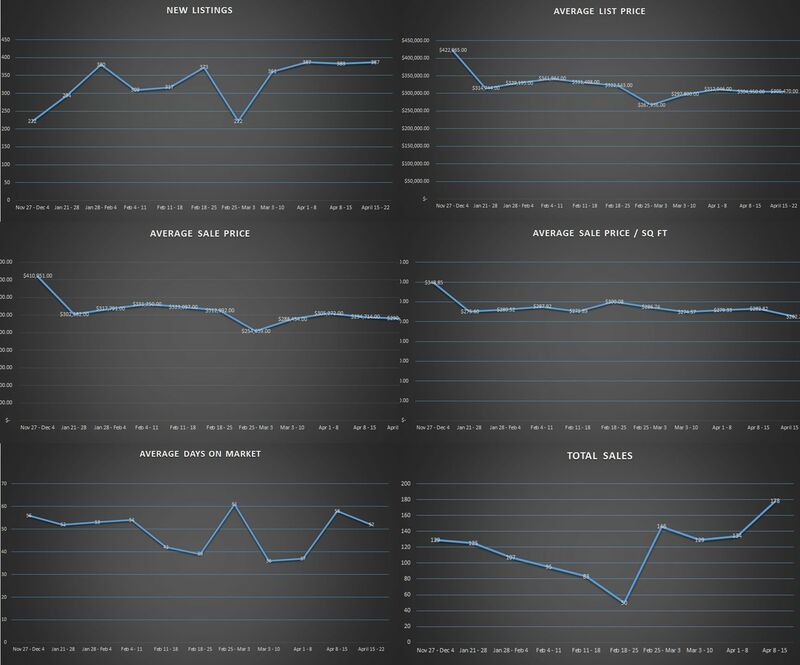 The RE/MAX Spring 2016 Market Report is Here! Thursday, April 21st, 2016 at 1:23pm. How's the real estate market? Here is the latest market report from RE/MAX for all of Canada. In it, you will find useful information on home prices, industry economists and the recent trends in the real estate market. Click on the cover below to download it now. Wanting more specific guidance on the local market? Want some more information about what your home is worth? Would you like to have someone help you bring those national and provincial trends down to a "my neighbourhood" and "my home" level? That is what we do. Give us a call we are happy to assist you! Thursday, April 21st, 2016 at 11:58am. We know, we know, organizing all the clutter inside the home is always a struggle; it’s a herculean task for us mere mortals. 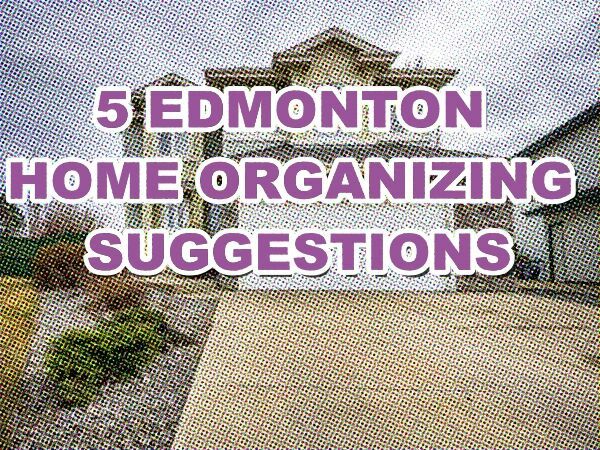 Because of this nagging problem, Team Leading Edge has “organized” a list of suggestions to make your life easier. 1. PAPERS: No matter how we want our lives to be paperless, some bills, notes and other documents are stubbornly stuck to being written on paper. 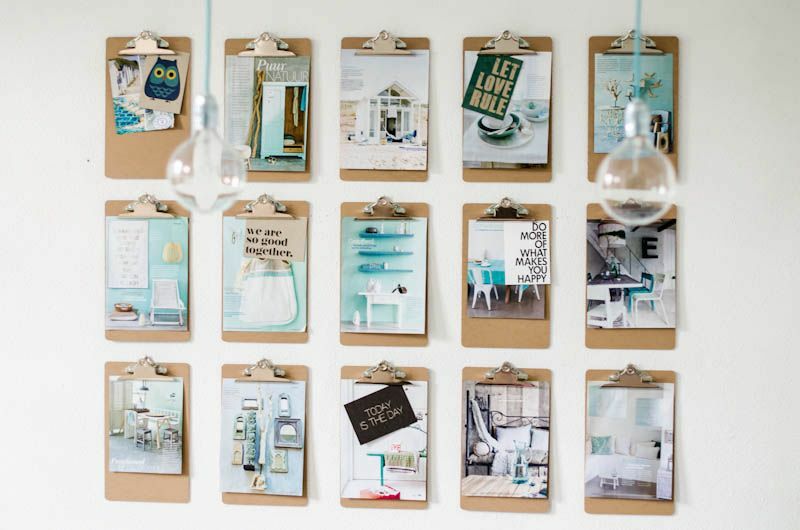 In order for it to neatly organised on your walls, you can use clipboards. 2. CORDS: We also have pesky cords dangling everywhere in our homes and office. Solution? 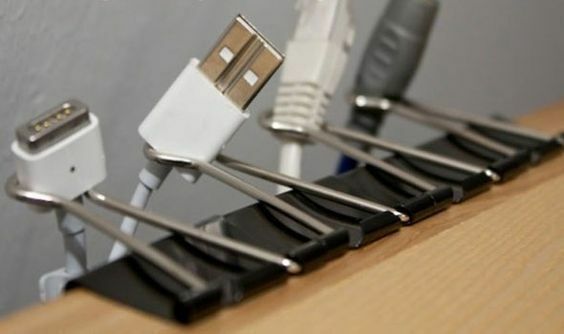 Utilize binder-clips hold there ends in place on the table. 3. 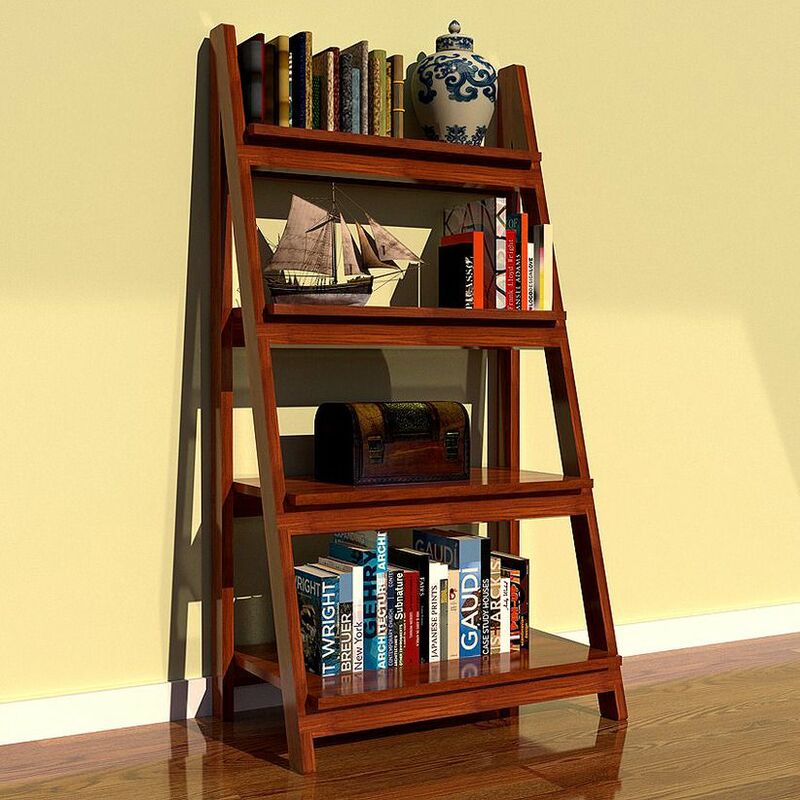 LADDER: Did you know that you could use your ladder as a makeshift bookshelf? 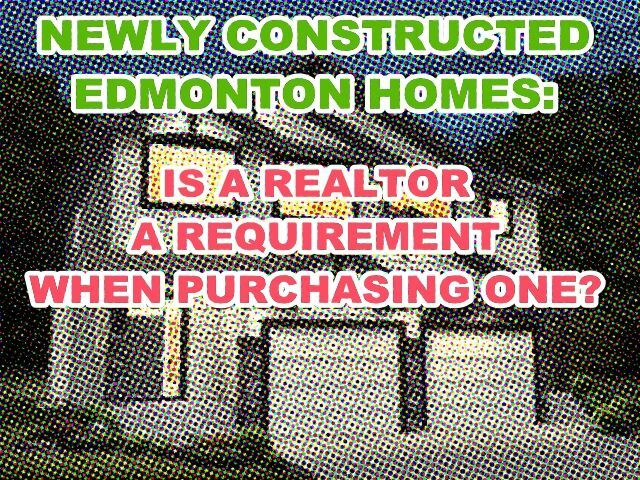 NEWLY CONSTRUCTED EDMONTON HOMES: IS A REALTOR A REQUIREMENT WHEN PURCHASING ONE? Wednesday, April 20th, 2016 at 7:51am. There are plenty of newly constructed Edmonton homes being built; Team Leading Edge even had an arrangement with one developer. So, in this time of plenty, would you really need the help of a Realtor to buy one? It’s a fun question that we’d like to answer this Wednesday. Okay, first and foremost, you’ll need to know the main difference between a newly constructed Edmonton home and an already existing one. We suggest you read Romana King’s MoneySense article “The top 10 mistakes new home buyers make”. Monday, April 18th, 2016 at 8:43am. It’s as simple as that! 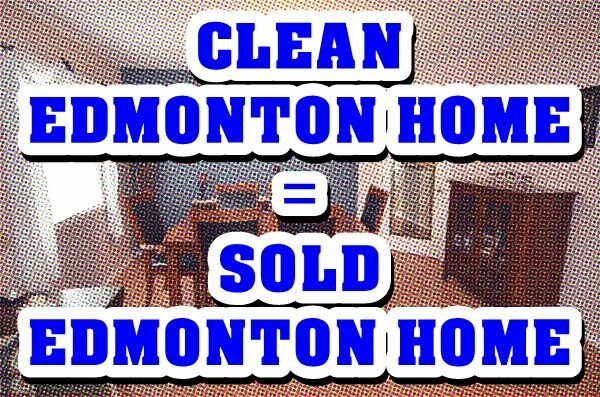 A clean and hygienic Edmonton property gets sold faster than a dirty and cluttered one. Ever seen those shows where people we’re hoarding dirt inside their homes? (See Hoarders & Hoarding: Buried Alive) Those are just disgusting right? If you feel the same way, then we’re on the same page when we speak of the importance of a clean Edmonton home. If you’re on the process of staging your home, here are a few tricks. Okay, if it’s your first time, staging is a bit overwhelming (especially if your home is big!). Fear not, we’ll make it easy for you.